Deter potential thieves from your premises with this High Quality realistic Replica security camera. 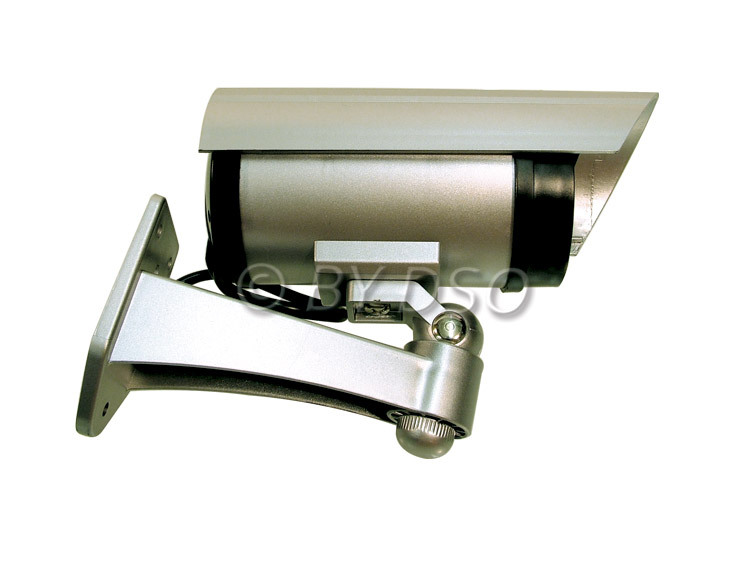 Security cameras you will be purchasing a visual deterrent. Prevention is better than cure!